Along with Portugal, Spain sits on the Iberian peninsula. Beyond the Pyrenees Mountains to the north, lie France and Italy. The Mediterranean Sea is to the east. South of Spain is the Strait of Gibraltar and Africa. The interior part of the country is hot and dry during the summer and very cold during the winter. Coastal areas are warm and mild. Moors — Muslims from North Africa, lived in and ruled Iberia for hundreds of years. 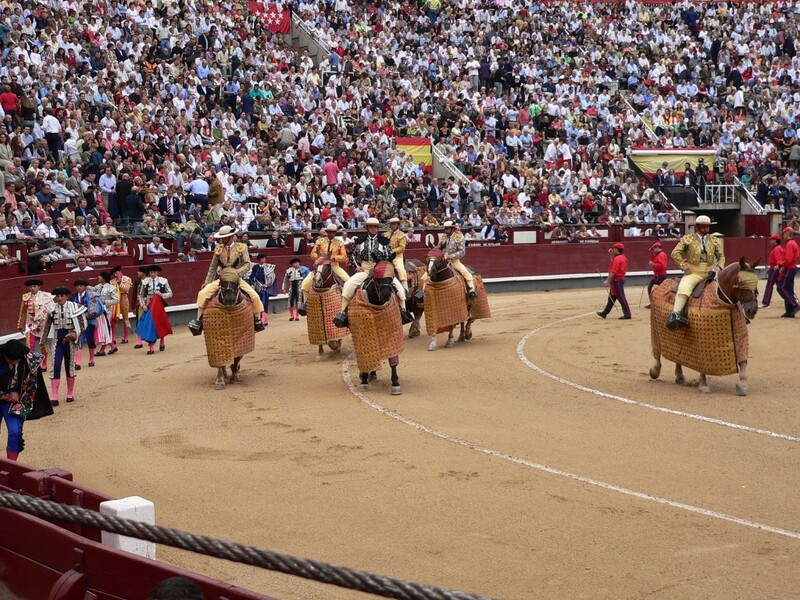 Today, Spain is a colorful country known for its fiestas, flamenco dancing and bull runs. Stores and businesses usually close in mid afternoon and people nap or rest. People stay up late. Families usually eat dinner at 9:00 and don’t go to bed until midnight or later! Pedro Sanchez is the president of Spain (data from June 2018). Spain has 192,834 square miles of land. Over 46 million people live in Spain. 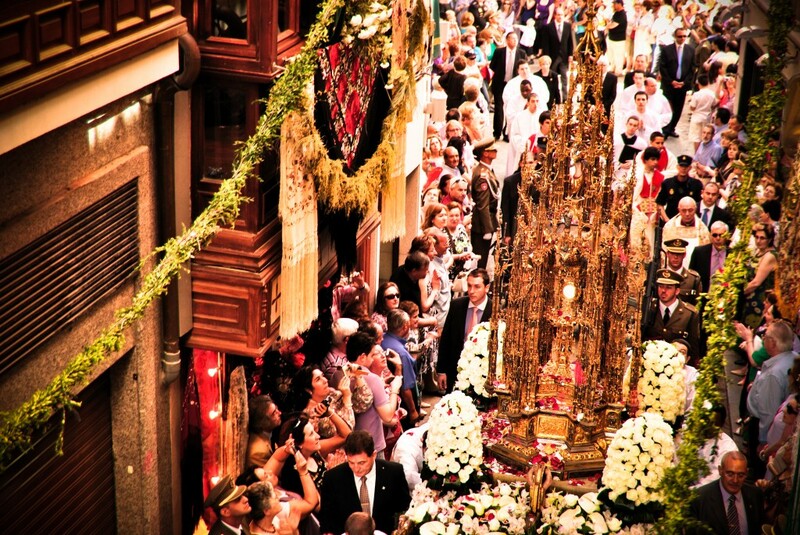 96 percent of people in Spain are Christian. Most are Catholic. The government of Spain is a multiparty democracy and a monarchy. The king and the president rule together. 98 percent of adults here can read. Spain uses the Euro as currency. People in Spain can expect to live 82 years (4th highest in the world). The tallest mountain is Mount Teide but this volcanic mountain is not on mainland Spain, it is in Tenerife (Canary Islands). Mount Teide is 3,718 m tall above sea level. From the ocean floor to the summit it’s reaches 7,500 m.
Flowing 1,038 km the river Tagus is Spain’s longest river. Spain has a fantastic tourist industry and with 44 UNESCO word heritage sites and an excellent warm climate it’s no wonder why. Spain is home to some of the worlds largest football clubs such as Real Madrid and Barcelona. The Olympics was held in Spain (Barcelona) in 1992. The Spanish National Anthem has no actual lyrics. 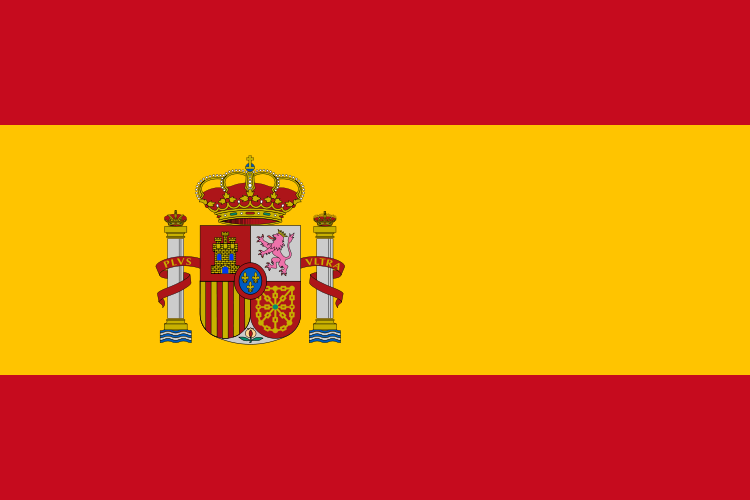 Spain is the second largest country in Western Europe after France. Peninsula: a portion of land connected to a larger land mass, which juts out into a body of water. This is a video documentary about Spain and its history and culture. Question: Do tourists visit Spain? Answer: After France, Spain is the most visited country in Europe. People flock to its sunny beaches. Here’s a map of the country of Spain and all its cities and villages. Zoom in to get into street level or zoom out to see other countries around Spain! You can see the terrain, but also see the roads, images of the buildings and even take a 3D tour through the streets of the cities of Spain, as though you are actually there! Enjoyed the Easy Earth Science for Kids Website all about Spain info? Take the FREE & fun all about Spain quiz and download FREE all about Spain worksheet for kids. For lengthy info, click here. Declan, Tobin. " Spain Facts for Kids ." Easy Science for Kids, Apr 2019. Web. 23 Apr 2019. < https://easyscienceforkids.com/all-about-spain/ >.